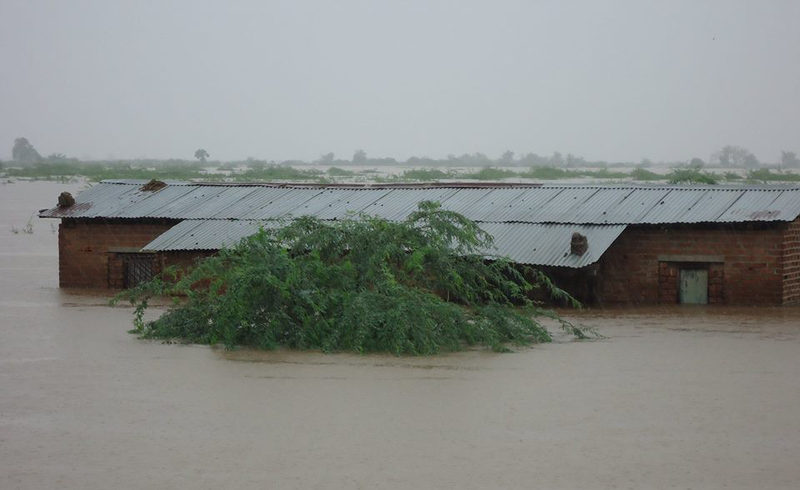 Over the past weeks, heavy rains have resulted in violent flooding in Malawi and Mozambique. 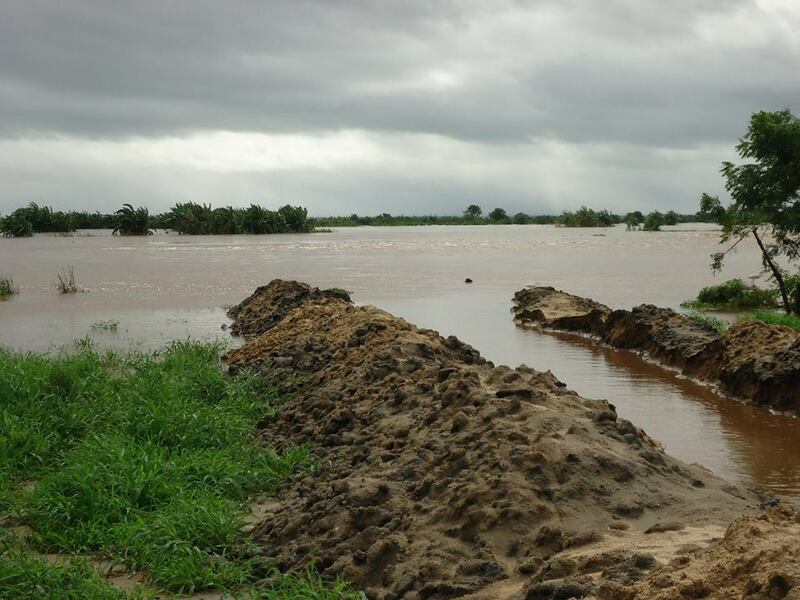 As a consequence, the Government of Malawi declared a State of Emergency on 13 January in order to facilitate the channelling of emergency funds to disaster areas. In spite of that the United Nations estimate that “$18 million in urgent funding is still required“. Late and heavy rains seem to become a habit. When I was there, very little rain had fallen by mid-December when the rain season is supposed to start in November. 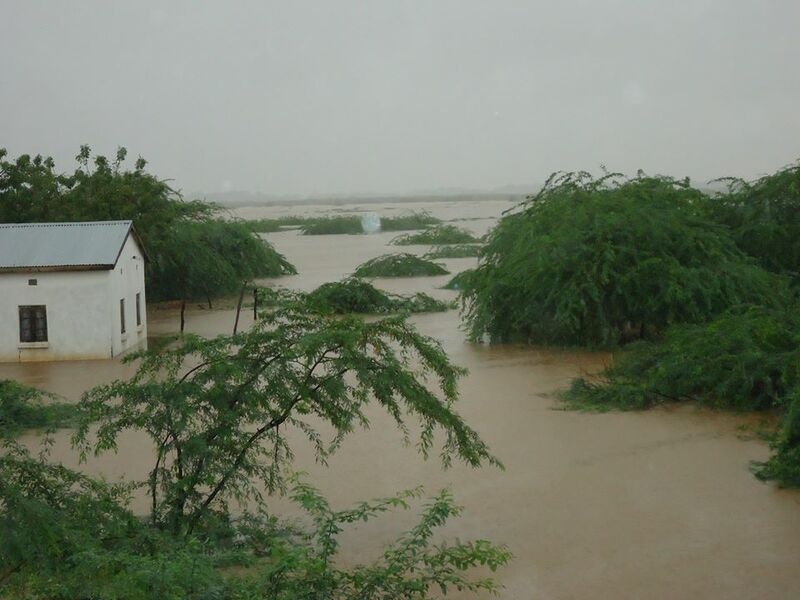 What’s more, the rain season is characterised by intense but short episodes. 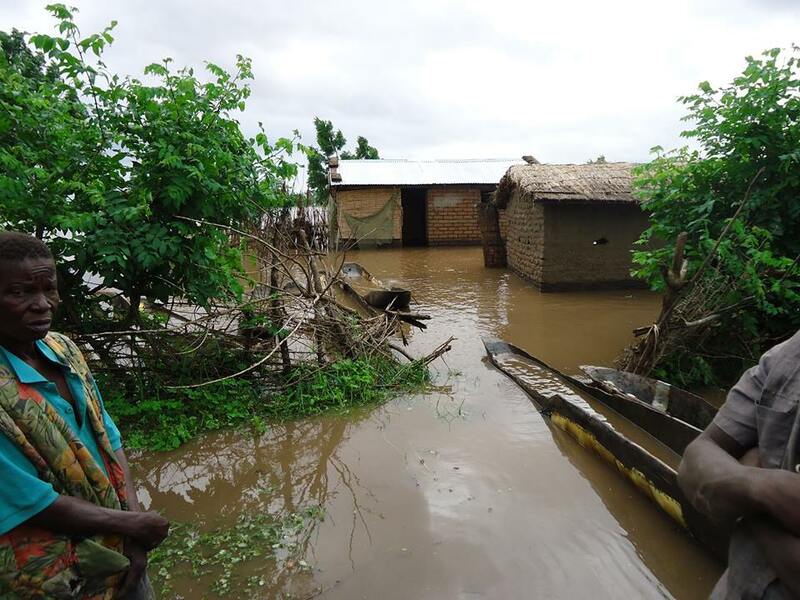 In January 2015, about a month-worth of rain fell in 24h according to VSO volunteer Kathryn, currently located in the South of Malawi. 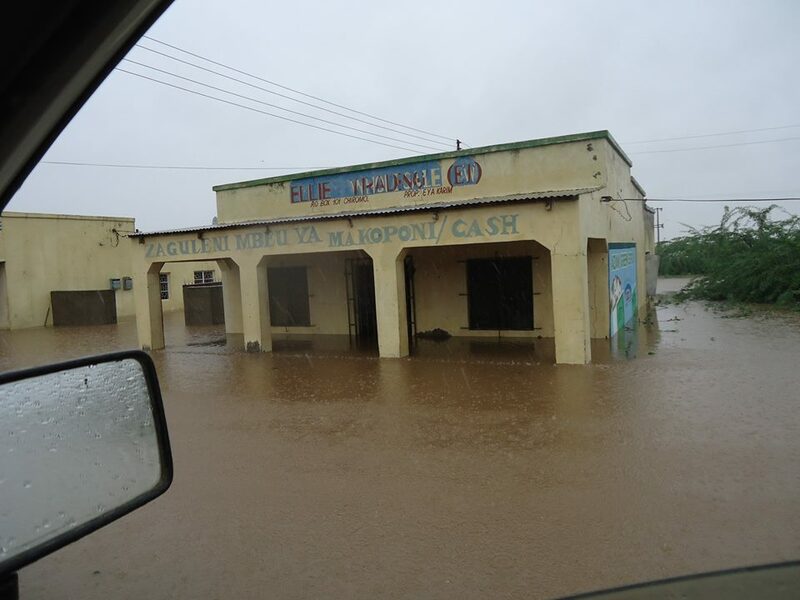 SURCOD (Sustainable Rural Community Development), the small organisation where I volunteered during 3 months at the end of 2013, has witnessed the disastrous effects of heavy rains, particularly in Nsanje where it is based. 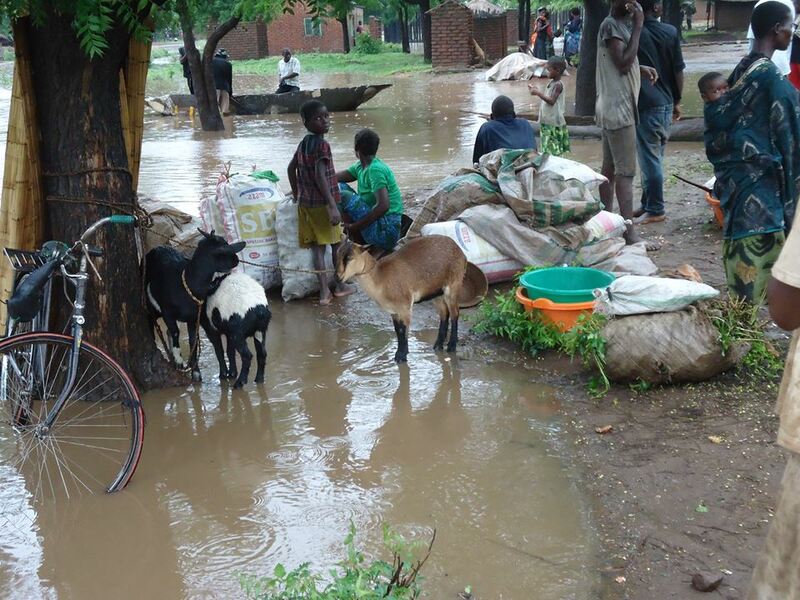 The flooding affected heavily the 4 southern districts of Mulanje, Nsanje, Chikwawa and Karonga. All the pictures in this article were taken by January Mvula, SURCOD’s director. 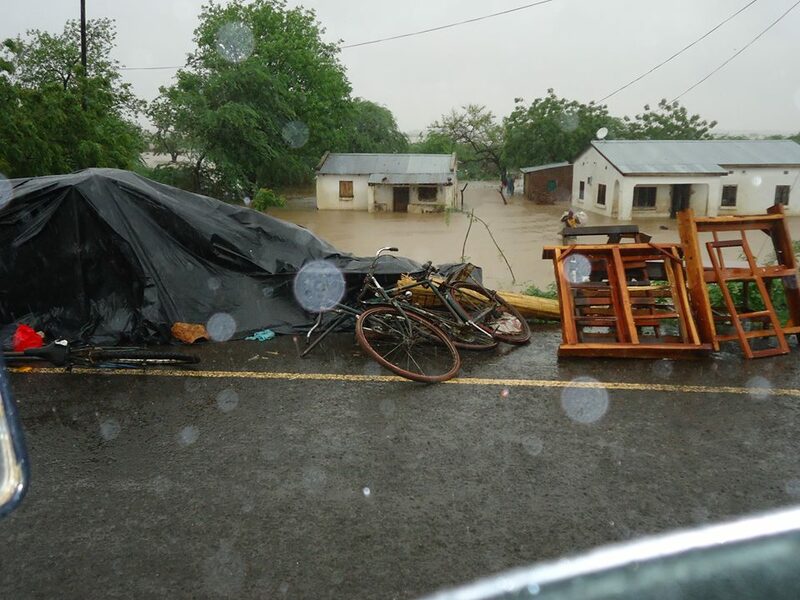 The small organisation didn’t wait for help to come but did as much as they could to coordinate local efforts. 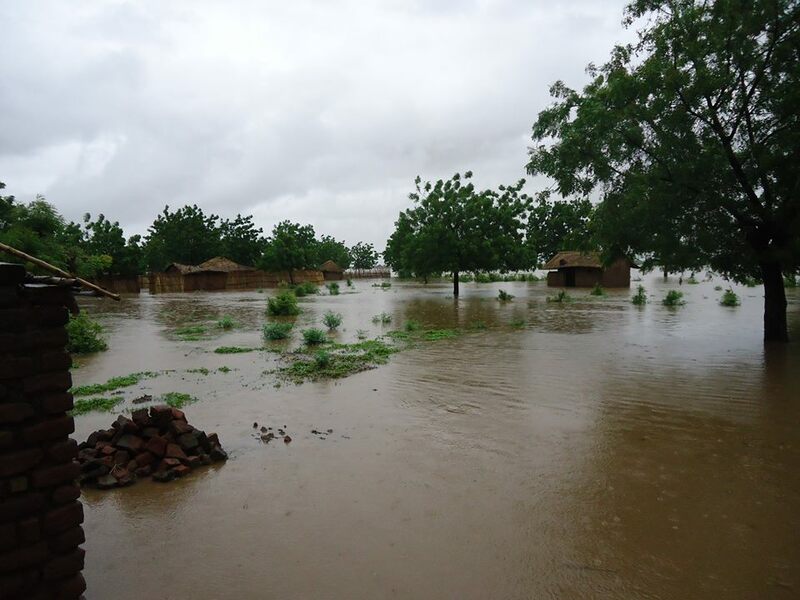 According to the Malawian Government and reported in this article from the Red Cross, 135 000 people have been displaced and close to 200 people have lost their lives. Some other reports talk about 360 000 displaced and 260 deaths. The most difficult is probably left to come as some people have lost all their belongings and water-born diseases are likely to strike more. If you want to get in touch with SURCOD in order to help them, don’t hesitate to do it, Malawians need all the help they can get!